That’s why NU Votes exists to help students get registered, get educated, and get to the polls. We’re cultivating a commitment to active citizenship, one student at a time. 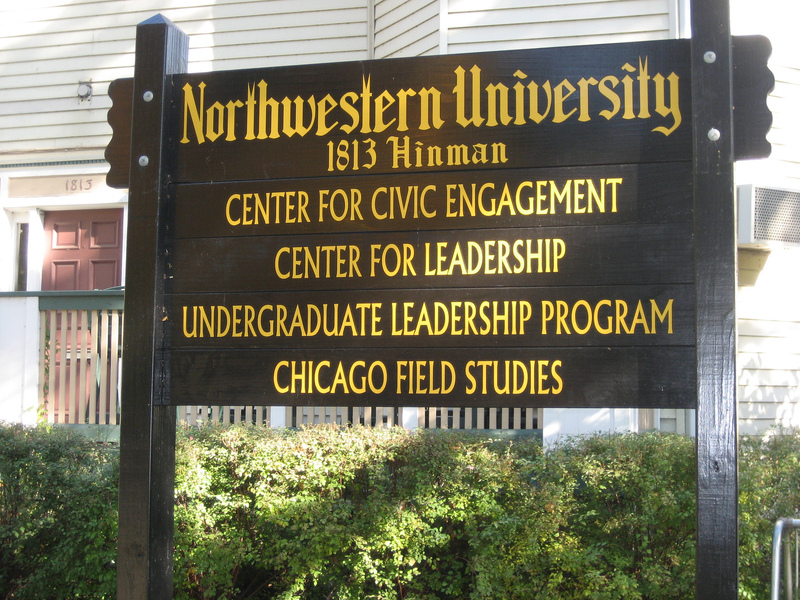 Students, faculty, and staff can always drop in to the Center for Civic Engagement (1813 Hinman Avenue) on the Evanston Campus from 9am to 5pm, Monday through Friday, throughout the academic year. Register to vote, check or update your registration, or request or return an absentee ballot for all 50 states, plus access resources like envelopes, stamps, and copies of IDs, and get all of your registration and voting questions answered. Bring a driver’s license or state-issued photo ID if you have one, and your social security number. In some cases, students can complete most or all of the registration process online, depending on the state in which you are registering. However, each state’s registration process is different and many require additional elements (printed and signed forms, copies of ID’s, notarizing, etc.). Likewise, almost every state requires printed forms for absentee requests. Because of this, we encourage you to take advantage of in-person voter registration where you can be sure to complete the process fully & accurately and get any questions answered. If you prefer to proceed on your own, the links below will get you started. If the submission of paper forms or any other steps are required, NU Votes can assist you with elements like printing, stamps, and mailing. Please visit CCE or an in-person voter registration event for assistance. Register or update your registration. Use this form to update your registration or to register to vote for the first time. If you will not be able to vote in person at your designated polling place, you may want to request an absentee ballot. Questions? Call us at 847-467-3047, email nuvotes@northwestern.edu, or come visit us to register in-person.